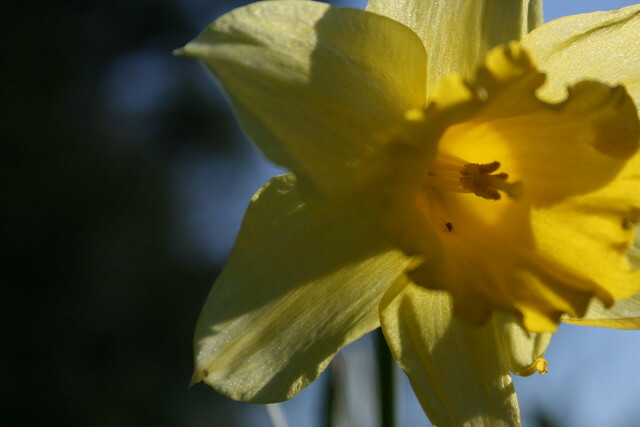 Spring has barely sprung, and yet some gardeners may already be buckling under the pressure. This is the busiest season of the year for the green fingered. Gardeners who dig will have been waiting for the ground to thaw to finish the all-important soil preparation. Growers everywhere have started sowing early seeds, but the bulk of that work is to come, and then it starts piling up, with new seeds to sow, seedlings to take care off and harden off and plant out and potatoes to earth up and plants to water if its dry and protect if there’s a risk of frost. And there are pots to wash, and plants to stake and weeds coming up everywhere that need dealing with. I’m happy to admit that I’m a To Do list person, and that tasks tend to fall off my radar if they’re not on a list somewhere. And I’m great at losing scraps of paper, so it’s important to me that I have a notebook to keep all my To Dos in. Each of their A5 planners has a cover made from thick card, pressed with metallic foil. Inside, there are 380 pages marked up as a daily checklist, with a space to add in the date, and a section at the bottom for notes. The planners use 100gsm paper, and are printed in the UK. Did you know that it World Stationery Day is coming up? To celebrate, Old English Company are running a competition to win a set of four planners (should keep you going for a while!). The details are on their competition page, but all you need to do to enter is pick your favourite item from their online shop and email them your choice. The closing date is 25th April, and they’ll pick one winner at random. Good luck everyone!